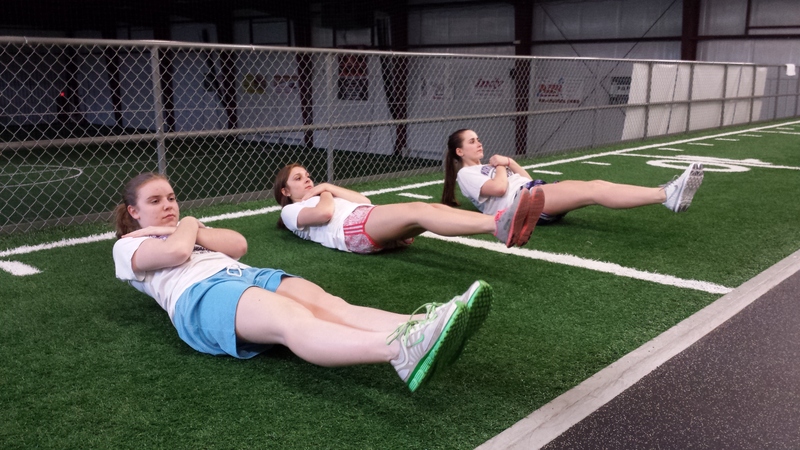 At Athletic Performance Training Center, we really like the plank exercise and several of its variations. Unlike traditional crunches and situps, the plank — done correctly — engages, strengthens, and stabilizes your entire core, shoulders to hips (and they’re easier on the back and hips). I recently found this article titled, 47 Plank Variations for a Killer Core, which provides beginner, intermediate, and advanced level variations of this versatile, bodyweight exercise. Check it out and give ’em a try. Want to try a challenging, isometric core-strengthening exercise? Next time you train, add the Inverted Balance Plank to your workout. When it comes to exercise, there aren’t a whole lot of shortcuts — you have to put in the time and do the work. But there are some strategies that can accelerate the process, and interval training — short bursts of high-intensity activity that build strength and endurance more effectively than moderate activity — is the way to go. Don’t have time to go for a long run? Can’t get to the weight room? No problem. There are plenty of “no-equipment required” exercises that can be performed anywhere. Here’s the simple but effective strategy (adapted from Johnson and Johnson’s 7-Minute Workout): Alternate among exercises that work your total body, upper body, lower body, and core. Perform each exercise, working as hard as you can, for 30 seconds. Allow a 15-second rest interval between exercises. Perform each exercise, as described above (30 seconds on, 15 seconds off), as a circuit. Do as many circuits as you are able. As you progress, add more circuits or more exercises (in groups of four). This one is for my friend, Ken, who correctly noticed – and pointed out to me – that I did not publish a blog post last week. 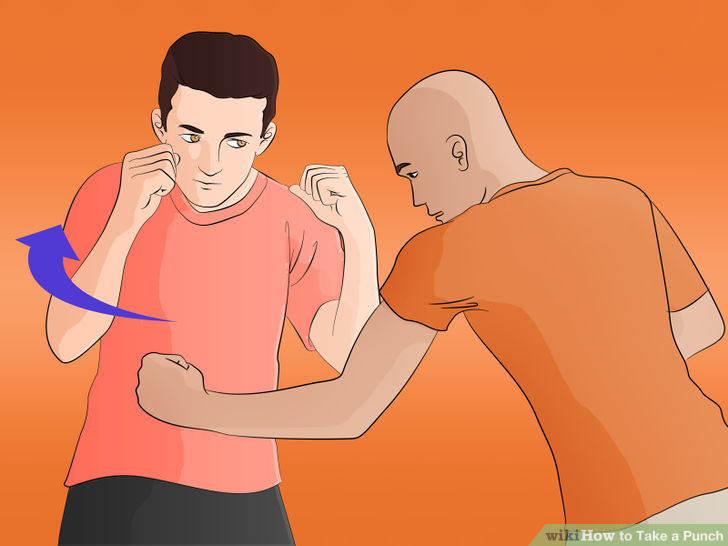 To accomplish this, tighten your midsection as you would if you were preparing yourself to get punched in the gut. You would immediately tense and stiffen you core to brace for the impact. This is referred to as abdominal bracing. Whether you’re working your upper body, lower body, pushing, pulling, jumping, etc. – bracing your core during the exercise will add a different and effective dimension to the exercise. Although it’s a relatively simple strategy – at least conceptually – abdominal bracing takes some concentration, focus, and practice. The plank is one of my favorite core strengthening exercises. Most variations require little or no equipment and can be done anywhere. Additionally, the plank works your entire core — shoulders to hips — and not just your abs. 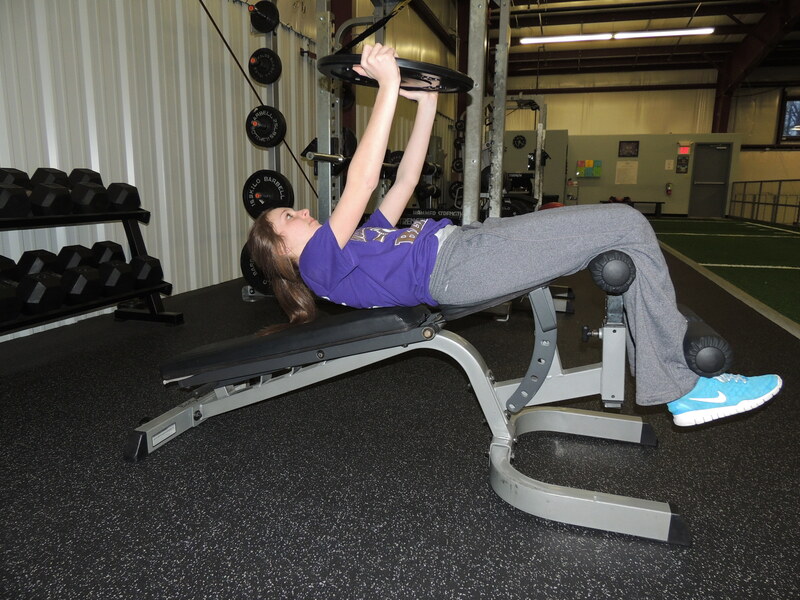 The Plate Press is a terrific core exercise that’s cleverly disguised as an upper-body, horizontal-push exercise. Once you try it, though, you’ll realize how core-intensive it really is. 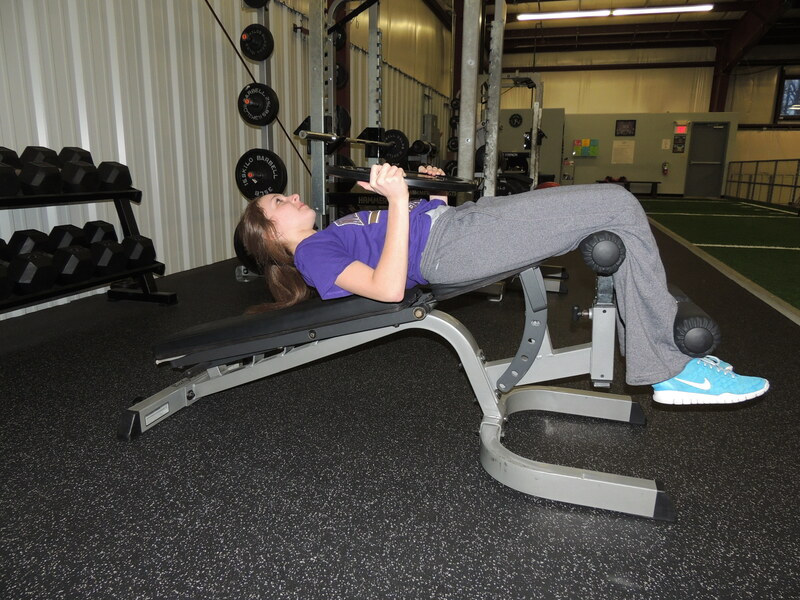 Sit upright on a decline bench, holding a weight plate against your chest. Make sure your legs are securely “locked” around the bench’s padded supports. Lie back until your torso is horizontal (parallel with the ground). Do not let your shoulders or back touch the bench. With a slow, even pace, push the weight plate away from your chest (like a bench press). Initially, try 2-3 sets of 10-15 repetitions each. Start with a light weight plate — 10 lbs. — until you get the hang of the exercise, then challenge yourself by gradually increasing the weight. Want to work your entire core and triceps with one exercise? Check out this new plank exercise from strength and fitness guru, BJ Gaddour, and Men’s Health.